MANILA, Philippines - Tears of joy erupted among her family and the public holding a vigil in front of the Indonesian embassy in Makati City upon news confirming the Filipina drug convict Mary Jane Veloso got a last-minute reprieve from the Indonesian government earlier this morning, April 29. The announcement was officially made by the Indonesia’s Attorney General Office earlier. 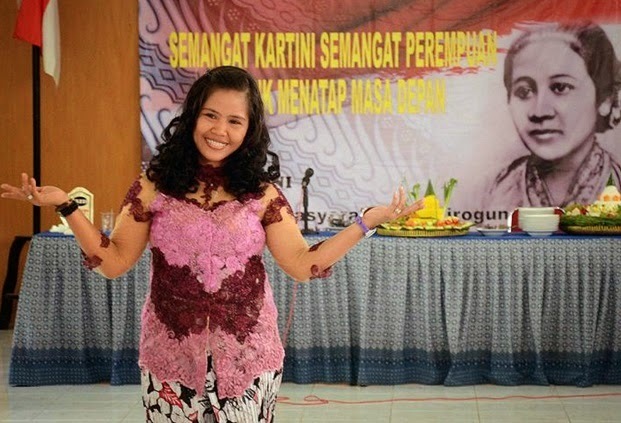 There are two sides rumored to be the reasons on Veloso’s temporary escape from Indonesia’s 12-man firing squad – her personal letter of appeal and the voluntary submission to the authorities of Veloso’s recruiter named Maria Kristina Sergio. With the sudden turnaround of the events, Manila is hoping that Veloso may be turned as a witness from being a convicted drug smuggler to aid in Indonesia and the Philippines in their efforts to curb drug related crimes. The Twitterverse was greeted with a jubilant crowd as the hashtag #MaryJaneLives trended both in the Philippines and worldwide as news of her last-minute temporary escape from death surfaced. News about Veloso’s reprieve also graced the headlines of various local and global media platforms. Veloso, a 30-year old mother of two and a former Overseas Filipino Worker (OFW) in Dubai has spent the last five years of her life in prison after being caught with a USD 500,000 worth of heroin in her luggage weighing about 2.6 kilograms on her arrival at Adisucipto International Airport in Yogyakarta way back in April 2010. Unfortunately, it was only Veloso who was saved from the execution as the other eight convicted drug smugglers already faced their fate. Indonesia’s staunch move is said to put strain on its bilateral relationships with other countries. As of this writing, reports are saying that the Australian government already pulled out its Australian ambassador to Jakarta with its Prime Minister Tony Abbot describes the execution as “cruel and unnecessary.” The French government is putting more pressure to Widodo’s administration as it is also trying to save its convicted national, Serge Atlaoui from death.